Walking with Jesus: Day 36: Acts 11:19-30 & Prov 14:28-35 - How Can Churches Be Led Well? Day 36: Acts 11:19-30 & Prov 14:28-35 - How Can Churches Be Led Well? And the hand of the Lord was with them, and a great number who believed turned to the Lord. The report of this came to the ears of the church in Jerusalem, and they sent Barnabas to Antioch. How Can Churches Be Led Well? 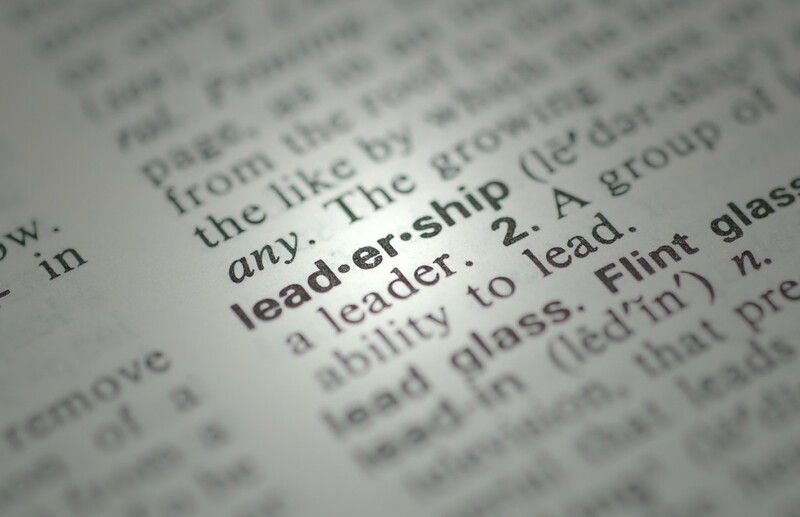 All leadership is challenging, and church leadership is a particularly challenging endeavor. So many factors can undermine the work of the church and present unseen challenges for effective leadership. In today's passage, we have examples of excellent and fruitful church leadership in Barnabas and Paul. The church in Antioch was greatly blessed by God. We don't even know for sure who started this church, as we're only told that "some of them, men of Cyprus and Cyrene, who on coming to Antioch spoke to the Hellenists also, preaching the Lord Jesus." This is the first encouraging leadership development in Antioch: The "church planters" didn't get possessive and act like the new fellowship of believers belonged to them. The next positive development came when the church got outside help, wanting to be connected to the established church. These believers in Antioch were not setting out to be different and disconnected. They wanted trusted, experienced leadership to ground them solidly in the faith shared by the church in Judea. 1. He rejoiced in the good work begun by others. 2. He exhorted them to remain faithful to the Lord. 3. His personal character and deep spirituality were impeccable - "he was a good man, full of the Holy Spirit and of faith." 4. He sent to get help when the church grew beyond his ability to shepherd. 1. He came to a work he had not begin because he was needed. 2. He remained and faithfully taught the church for a year, to ensure that they were well grounded in the Scriptures. The result of the work of God and the effective leadership in Antioch was remarkable. This was the first place where disciples were called Christians. They also responded to the word God sent through Agabus and showed sacrificial love for those who would suffer the most in the upcoming famine. Notice what is completely lacking in this whole story: ego. Neither the original men who brought the Gospel to Antioch nor Barnabas nor Saul show any sign of ego or personal kingdom building. They were all focused on proclaiming the Gospel, serving the church, teaching God's people and being faithful to Christ. This is the kind of leadership our churches need today. Heavenly Father, Thank You for Your good work among Your people. Thank You for saving people through the preaching of the Gospel and for building up Your church. Give us faithful leadership, focused on faithfulness to Christ and not on ego and self-promotion. May Your church be firmly grounded in the Gospel and make us fruitful for Your glory. In Jesus' name, Amen. 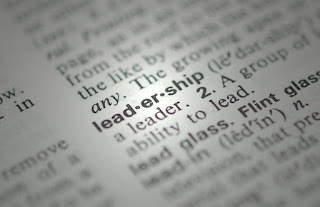 who will lead Your people well, with faithfulness and effectiveness. but give us understanding and peace that comes from You alone. having compassion on those who need it. we will be quickly overthrown and our folly will be evident to all. than we find a refuge at all times and will understand Your will. Father, give us righteousness and peace, by Your grace and for Your glory. Deliver us fromnthe sin that makes brings reproach.